Welcome, friends. Thanks for stopping in. 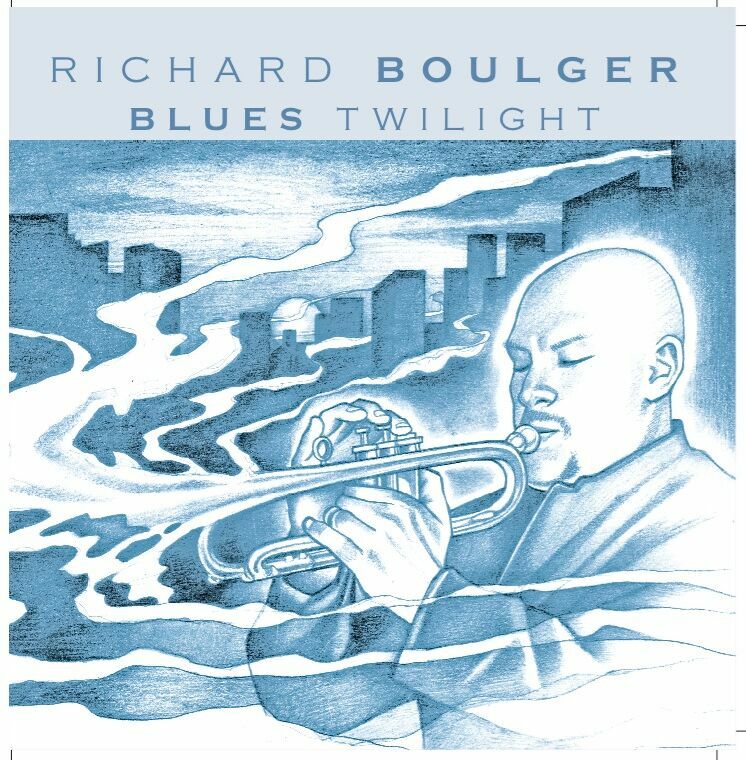 Here you will find Richard Boulger Music News, his original music available for download, play-along tracks to challenge — hopefully inspire you — lessons, horns for sale, all things trumpet, and more! Sign up for the mailing list and feel free to message with any questions.